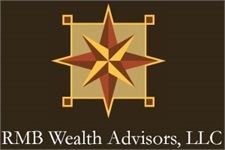 For access to your accounts held with Pershing, LLC and Pershing Advisor Solutions. Use this site to check account balances, retrieve statements, tax documents and other information. For access to accounts held with Loring Ward.